Wat is dit voor site? Wij zoeken de goedkoopste boeken op internet. 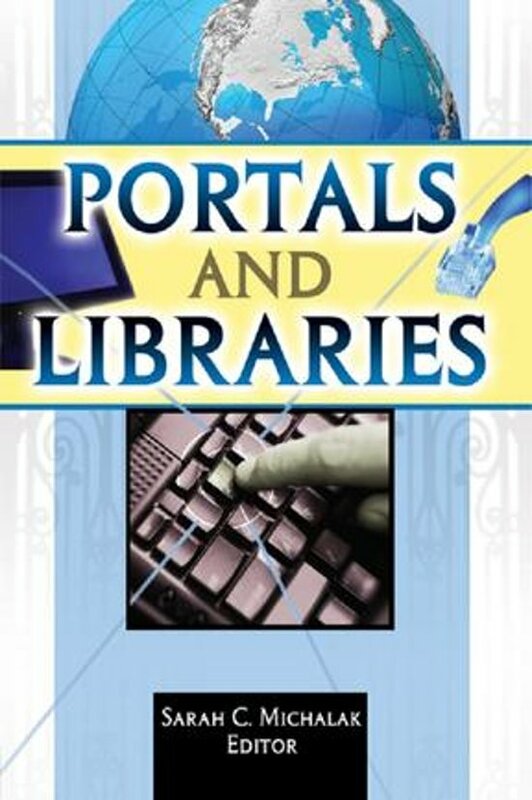 Portals and Librariesvonden we het goedkoopst op Bol.com voor €26.99. We hebben gezocht in nieuwe en tweedehands boeken. Rechtsonderaan de pagina kan je het boek direct bestellen	via Bol	.com. The ultimate goal of librarians is to provide comprehensive informational access to library users. 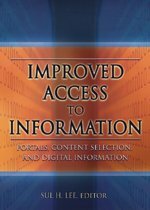 Portals and Libraries provides an in-depth look at various libraries' challenges and the cutting-edge technology used in providing high-quality electronic access to users through portal systems. Respected authorities detail efforts to build a new kind of search and retrieval system that includes access to the Web as well as other vital collections and academic resources. The book discusses the implementation of access systems and their supporting technology, and spotlights strategies designed to encourage quality system-user feedback, increase the cooperation and diligence of staff, and more. Portals and Libraries comprehensively reviews library portals from their roots to their current state, with a look at assorted products, their implementation issues, and each one's advantages and shortcomings. The overall state of the portal system today as well as where it is heading in the future is examined in detail. The book also provides the ARL Scholars Portal Working Group Final Report from May 2002 summarizing the group's work from its inception, and includes their recommendations of key portal features and needed functions. The text includes helpful screenshots, useful descriptive figures, and extensive references. 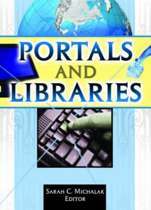 Portals and Libraries is crucial reading for library educators and students, college and research librarians in reference, library system professionals, and technical services professionals focused on applying cutting-edge technology to library services.